Saturday 11 May 2019: Pre-Mother’s Day celebration in the gardens of Sunbird Aloes, 336 Vine Avenue, Ferndale. Selected Aloes and light refreshments will be for sale. Friday 14 June and Saturday 15 Jun 2019: Open Day and Sale, from 09h00 to 16h00 daily. Monday 10 to Thursday 13 June 2019: Open Weekday Sale, by appointment only. Please call Leo on 082 824 6604 to arrange your private viewing of the nursery with guaranteed personal attention. More detail on these events will be published on our Sunbird Aloes facebook page and our website news item. 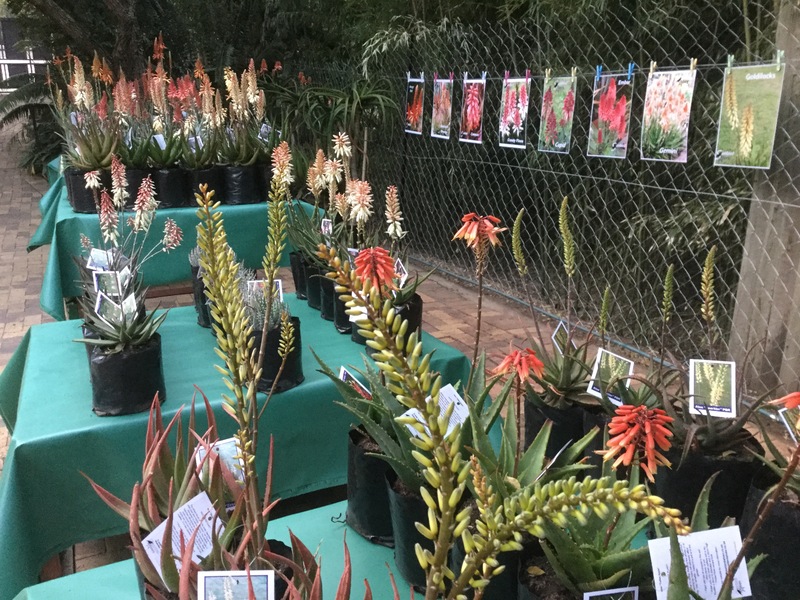 19 July to 4 August 2019: Big Aloe Festival for the last 2 weeks of July up to the 4th of August. Monday to Saturday the nursery is open from 08h00 until 17h00, on Sunday the nursery is open from 8h00 until 16h00. Monday 24th June – Sunday 15th July 2019: Open Demonstration Garden/Nursery, Extended dates requested by last year’s visitors. 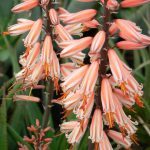 Walk and talk of the demonstration garden, advice on how, why and which aloes to plant. Saturday 22 June and Sunday 23 June 2019: Visit to Femma Hackland’s open Garden, R40.00 Light refreshments available, bring your picnic basket. 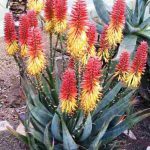 Advice and Information by Ruthe Gray, sales of Sunbird Hybrid Aloes also available. 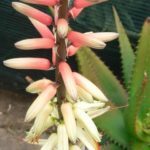 Femma’s garden was featured “The Gardener” 2018 and “Home & Garden” 2017, wide range of African Indigenous and Sunbird Hybrid Aloes. Posted 3 March 2019, updated 18 March.